More than half of the global population lives in cities, which emit roughly 80 percent of global carbon dioxide. As metropolises develop, pollution levels grow, due to increased energy consumption. 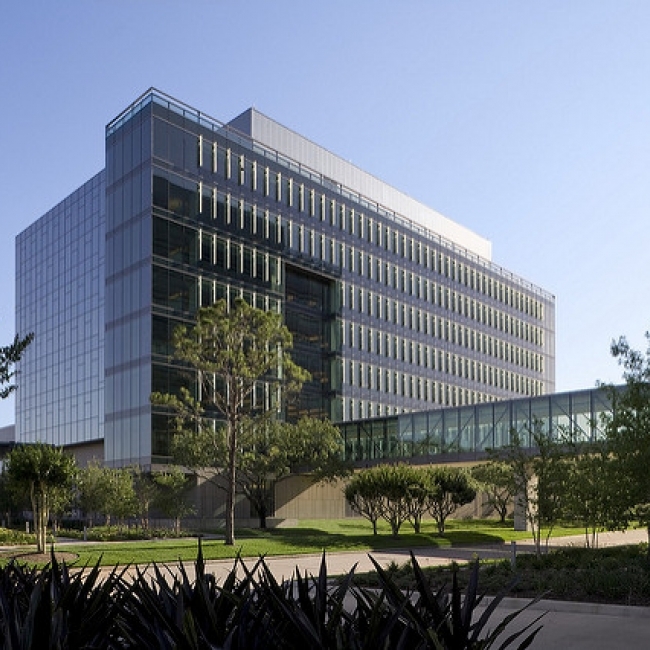 Commercial buildings are mandated to implement environmental sustainability programs, with the objective of reducing their carbon footprint. HydroFLOW offers innovative solutions that help commercial facilities reduce energy consumption and conserve water, while becoming eco-friendly. Businesses that integrate HydroFLOW, contribute to a cleaner, healthier and more sustainable world. “HydroFLOW significantly improved the operation of our cooling system, in terms of cost and maintenance." "The state inspector claims our pool is the cleanest in the Yakima Valley!" 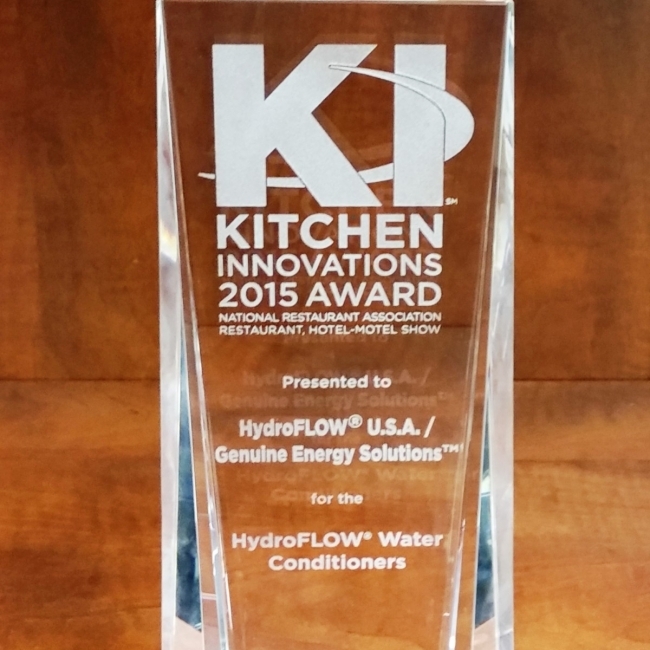 "...HydroFLOW Water Conditioners is one of the outstanding innovations to receive a 2015 Kitchen Innovations Award." Learn how HydroFLOW water conditioners gave The Brooksfields Restaurant shiny and clear dishes, along with making their appliances easier to clean. 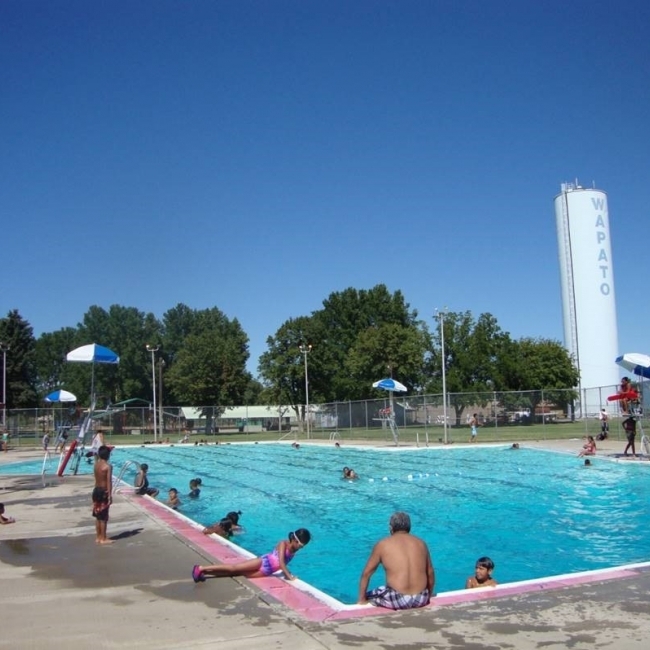 Learn how HydroFLOW water conditioners are a method of secondary disinfection that can reduce bacterial contamination and chemical consumption in pools. See how HydroFLOW helped TOPS Veterinary reduce its chemical load, reduce bacteria counts, improve water quality & shut off its copper sanitation system.